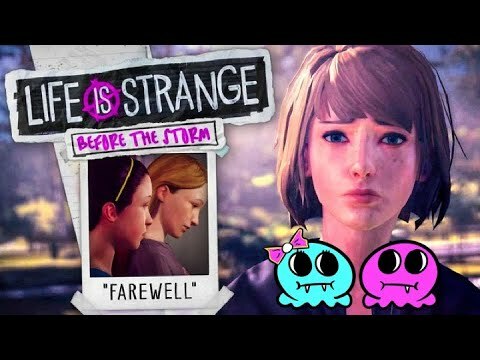 Life Is Strange: Before The Storm | "Farewell"
Life Is Strange: Before The Storm | "Farewell" – LIVE! 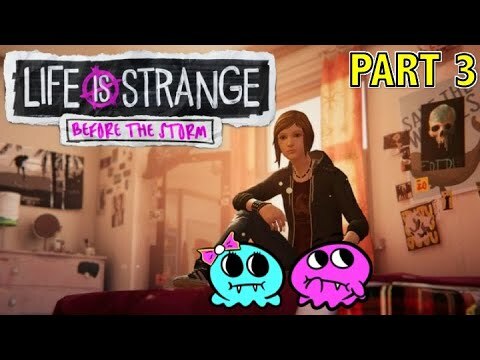 Life Is Strange: Before The Storm | Hell Is Empty FINALE – LIVE! MEGÉRKEZETT!!! 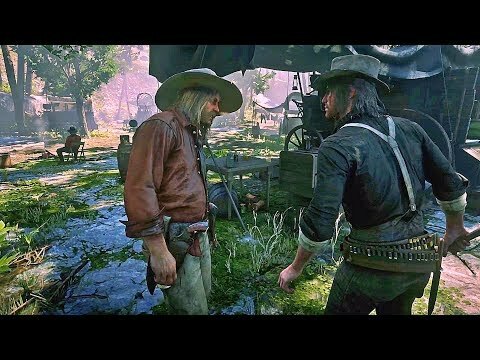 HYPE! 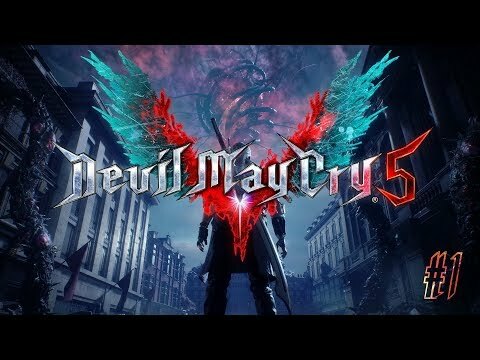 \o/ | DEVIL MAY CRY 5 (PC, HUMAN) – 03.07. 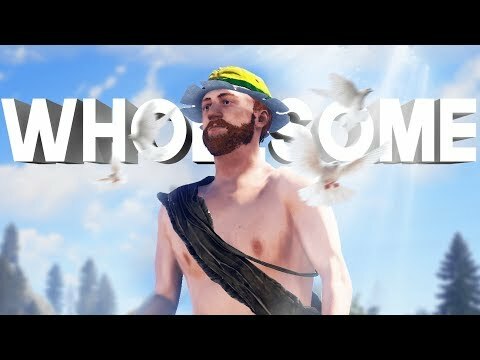 Life Is Strange: Before The Storm | Blind Run – LIVE!